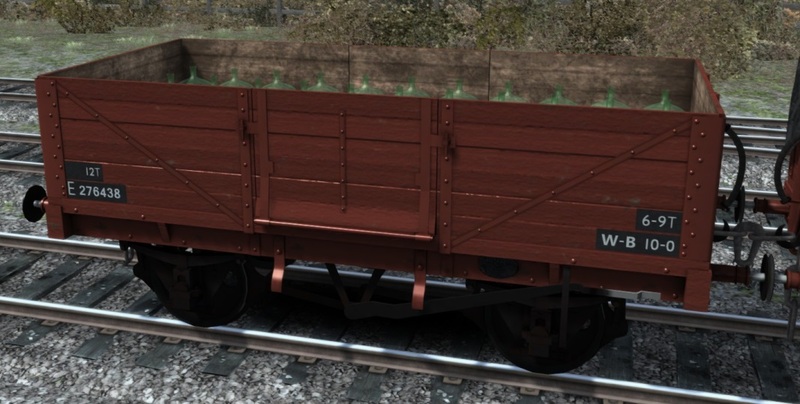 Today we have Part 1 of the rolling stock that is included with the Raven Q6 DLC. We'll have Part 2 next week as there are a lot of images. 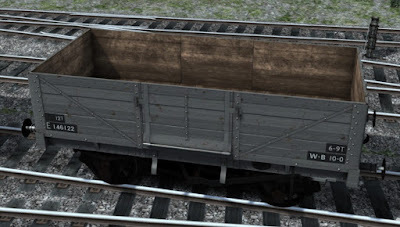 We start with the humble open wagon. 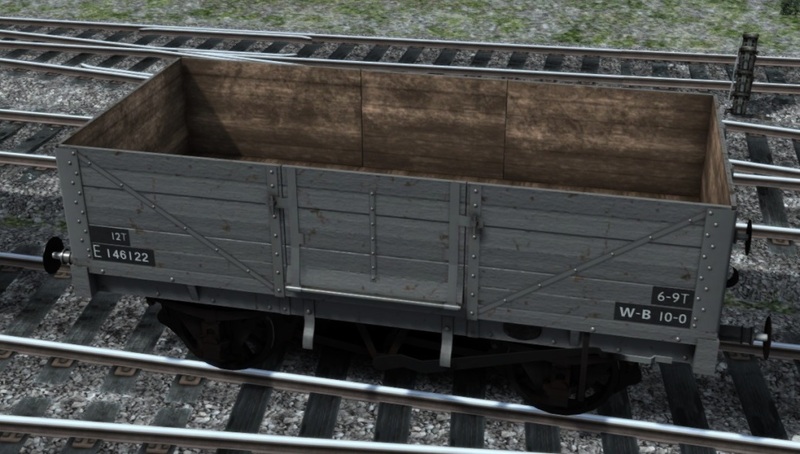 This one is wood, built from 1932 with a 10ft wheelbase and able to carry 12 tons. These 6 plank wagons were mass produced and there were 15,000 unfitted examples by the 1940's. 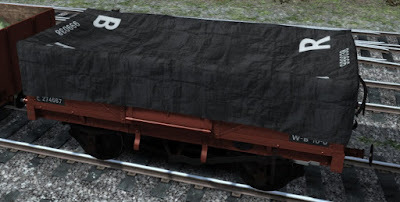 ... sacks, mostly root vegetables or goods that would not become spoiled travelling in damp sacks. 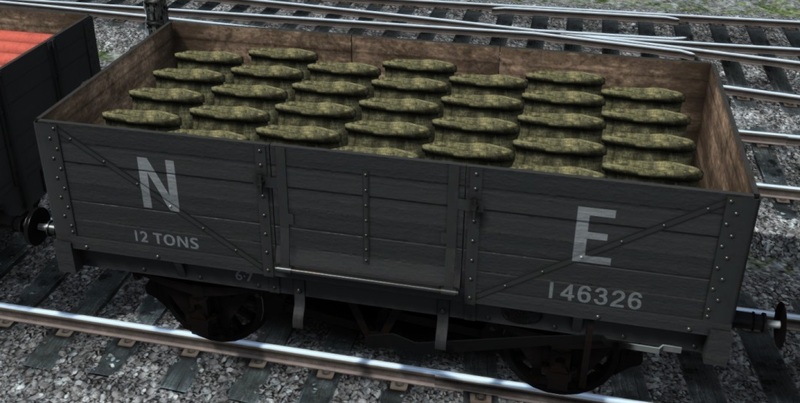 This wagon was also produced in a fitted version, numbering 6,000 units. 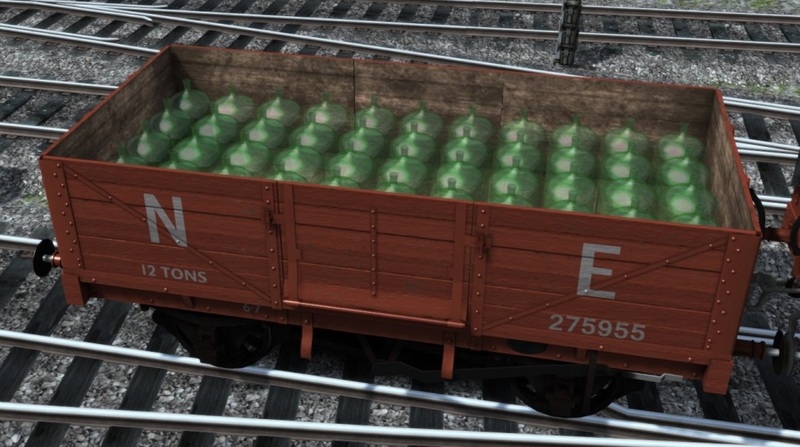 Here we see one filled with 5 gallon Carboys, a glass container with a thin neck often used in the brewing process. The fitted versions also have other appropriate loads available, seen here is the heavy loaded tarpaulin. Many of these wagons survived into British Railways service and were used all over the northern network. These come with various loads as above, with just a small sample shown below. 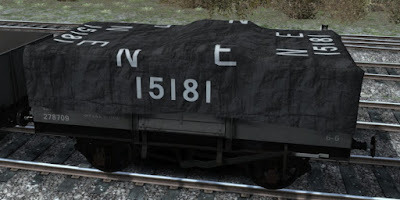 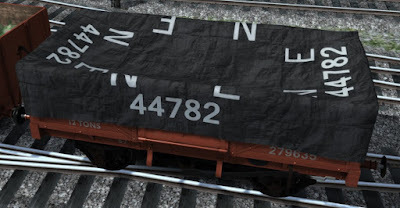 All numbering is dynamic covering thousands of each type of wagon and the tarpaulin numbers are unique as well. 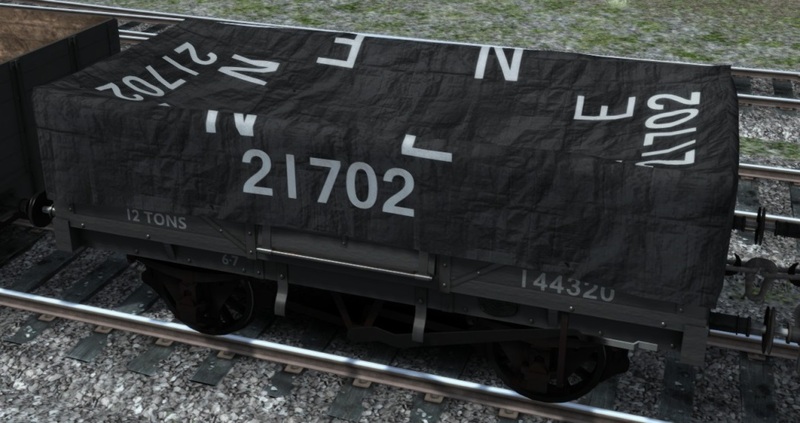 Next we have another stalwart of freight movements but this time made from steel. 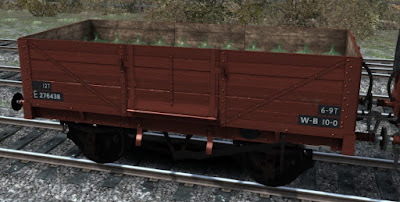 These also had a 10ft wheelbase and could carry 13 tons of goods. 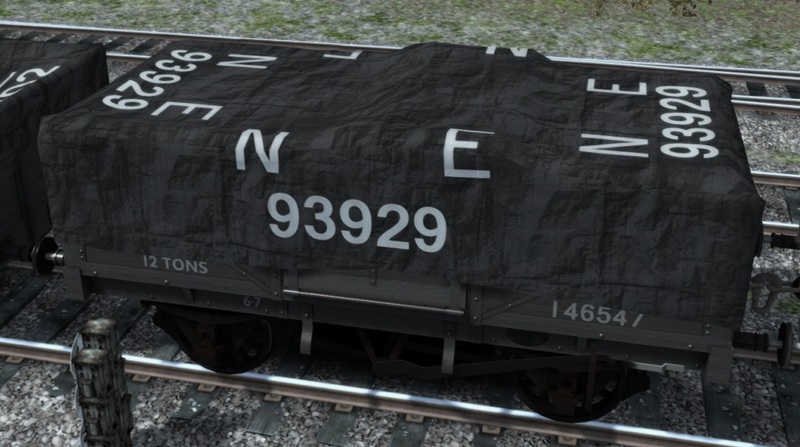 The type seen here is unfitted and with wooden side doors. 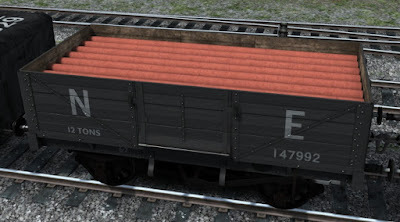 Again there are plenty of loads to choose from to create unique and varied consists. 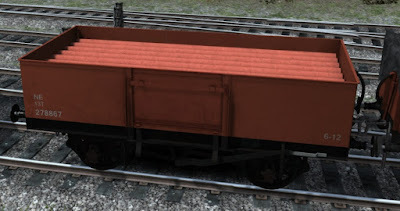 500 were also produced as fitted wagons but having metal side doors. 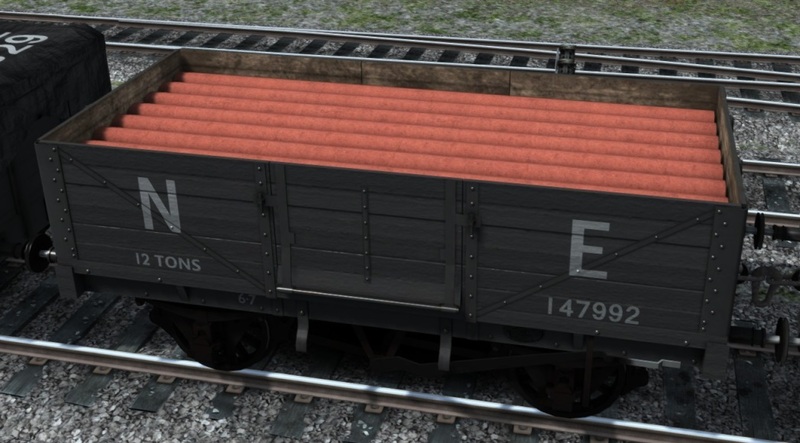 And as with the wooden wagons many of these were taken into British Railways service and used up to and beyond the end of steam. Again, there are many optional loads for each type of wagon with correct weight values and all numbering is dynamic, as are the tarpaulin numbers. 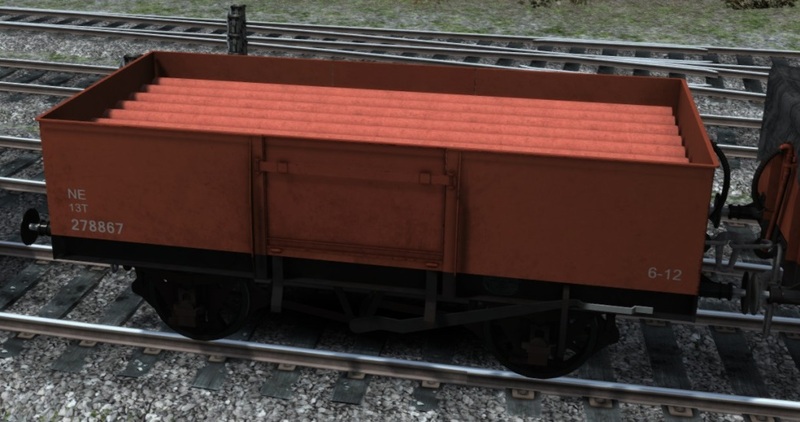 Next week we'll take a look at the rest of the rolling stock which includes a large mineral wagon and an unusual conflat load. 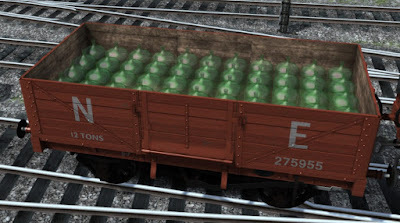 That's quite a lot! 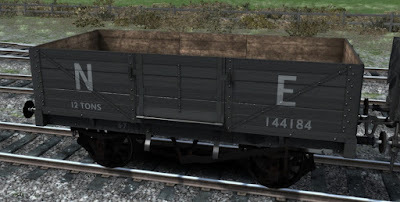 Calculated with the pictures shown above I came to 44 diferent waggons only of these 2 types. 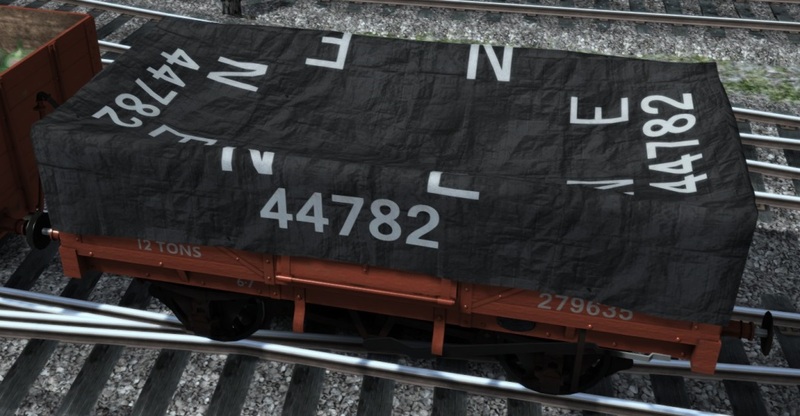 That might be an issue when making scenarios.